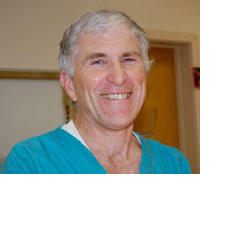 Dr. Lukof grew up in Willow Grove, Pennsylvania and received his B.S. in Animal Science from the Pennsylvania State University. He received his V.M.D. from the University of Pennsylvania in 1981. He practiced for two years in Hazelton, Pennsylvania before founding the Harleysville Veterinary Hospital in 1983. Dr. Lukof lives on a farm in Pennsburg and in his spare time he enjoys the outdoors. Dr. Wagner grew up in Warminster, PA. He was graduated from Ursinus College in Collegeville, PA in 1992 and from the University of Pennsylvania Veterinary School in 1996. After three years practicing in Hollywood, Pennsylvania he joined the Harleysville Veterinary Hospital in 1999. He then became a partner in 2008. 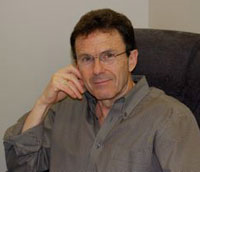 Dr. Wagner's interests are in exotic animals, mainly ferrets and other small mammals. He is an active member of St. Mary Parish in Schwenksville and lives in Perkiomenville with his wife and four children. When not working he can be found on the baseball or softball field either coaching or watching his children play. Dr. Paulding received his B.A. from the University of Richmond, a Masters Degree in Zoology from the University of Vermont and his Veterinary Degree from the University of Pennsylvania, where he was a classmate of Dr. Lukof. 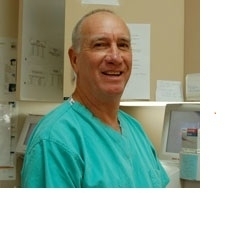 He practiced small animal veterinary medicine in Danbury, CT from 1981 to 1997. He joined Harleysville Veterinary Hospital in 1997. He has a special interest in surgery and medicine. He enjoys cycling, cooking and traveling. Dr. Stutz was graduated from Pennsylvania State University with a B.S. in Animal Science and received his V.M.D. from University of Pennsylvania. He joined Harleysville Veterinary Hospital in 1989. He enjoys golfing during his free time. Dr. Brown received her B.A., with a concentration in neurobiology, from the University of Pennsylvania in 1988. She received her V.M.D. from the University of Pennsylvania in 1993. She has been associated with Harleysville Veterinary Hospital since 1993. Her professional interests include surgery and behavior. Dr. Hawkins received her B.S. in Biology and a B.A. in Behavior Neuroscience from Lehigh University in 2003. She received her V.M.D. from the University of Pennsylvania in 2007. 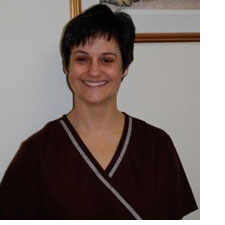 She has been associated with Harleysville Veterinary Hospital since her graduation from veterinary school. She enjoys spending time with her husband, two daughters, and a small herd of cats and dogs. 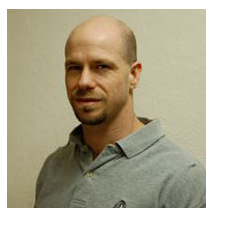 Dr. Reese grew up in Harleysville and graduated from Souderton Area High School in 1998. He received his B.S. from the University of Delaware in 2002, an M.S. from the University of Massachusetts in 2005 and a V.M.D. from the University of Pennsylvania in 2009. 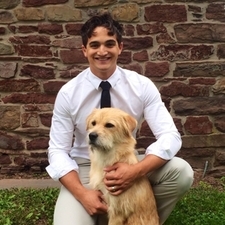 He joined Harleysville Veterinary Hospital in June of 2009, where he enjoys all aspects of veterinary medicine, especially surgery. Dr. Reese currently lives in the Mt. Airy section of Philadelphia and has one dog and two cats. Dr. Greg Bogle grew up in Doylestown, PA. He received his B.S. in Biology at Muhlenberg College in Allentown, PA. He then went on to receive his V.M.D from the University of Pennsylvania. 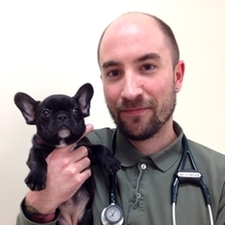 Greg has been an Associate Veterinarian at Harleysville Veterinary Hospital since June of 2012. While not at work, Greg enjoys fishing, watching Philadelphia sports, and spending time with his wife, cat, and puppy! Brian Dvorsak, B.V.M. & S.
Dr. Brian Dvorsak grew up north of Pittsburgh and received a BS in biology and a B.S. in Psychology from Geneva College in 2009. He attended veterinary school at the University of Edinburgh and was graduated in 2013 with a BVM&S. He is an avid traveler and enjoys outdoor activities including landscaping and different sports such as football, cycling and climbing. He currently resides in Harleysville with his wife and dog, Sigfried. He joined Harleysville Veterinary Hospital in 2013. 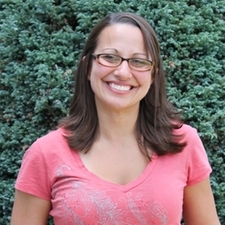 Dr. Leigh Davis grew up in Carlisle, MA and received her BA in Biology and Neuroscience from Williams College. She went on to receive her V.M.D. from the University of Pennsylvania in 2016. 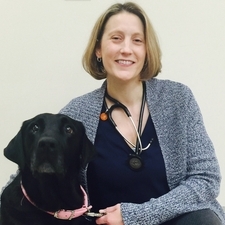 Dr. Davis has been an Associate Veterinarian at Harleysville Veterinary Hospital since 2016, focusing on medicine and surgery. 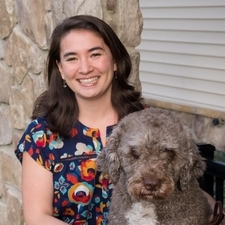 Leigh lives in Lansdale, where she enjoys cooking, photography, hiking, and spending time with her husband and dog. Dr. Jenn Carpenter graduated from the University of Florida with a B.S. in Animal Science and a concentration in Animal Biology. She received her D.V.M. from the University of Florida in 2011. 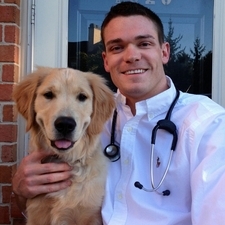 Dr. Carpenter went on to complete a rotating internship at Garden State Veterinary Hospital. She currently lives in Harleysville with her husband, two children, and their cat, Murdock. Dr. Milligan recently moved back to her hometown, North Wales, PA. She graduated from Loyola University of Maryland in 2013 with a B.S. in Biology. She then went on to attend the University of Glasgow for veterinary school and graduated with a BVMS in 2018. 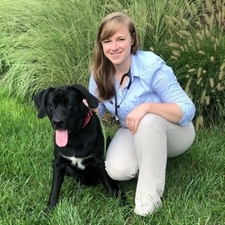 She joined Harleysville Veterinary Hospital in July 2018. In her free time, she enjoys horseback riding, traveling, and spending time with friends and family.